"Our guests deserve the best"
From private balconies, to our great location, guests love staying at the Inn at Pelican Bay. When you stay with us at the Inn at Pelican Bay in Naples, FL you’ll have mountains of amenities that will make your vacation enjoyable for the entire family. That realization should be shortly after you walk into our boutique hotel lobby and gather up your belongings and head to your guest room for a lovely stay in our hotel located in a prime location. 2. Attention to Detail: They say it’s the little things that count, and when staying in a luxury boutique hotel that is nested in Naples, Florida you will feel right at home. 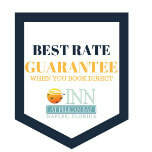 The Inn at Pelican Bay knows the small details exemplify our service and make your stay more comfortable. Daily we inspect guest rooms and public areas with an eye for detail. We’re not just talking dust or wilted flowers, either. Faucets are turned on to check for water pressure, handles examined for leaks, walls for dents, mirrors for fingerprints and more. Our eye for detail creates a memorable experience for each guest. 3. Prestigious Location: Our hotel is nestled in North Naples neighborhood of Pelican Bay, less than one mile from the glorious sugar sands of the Gulf of Mexico and moments from upscale shopping, world-class museums and fabulous dining and entertainment. 5. 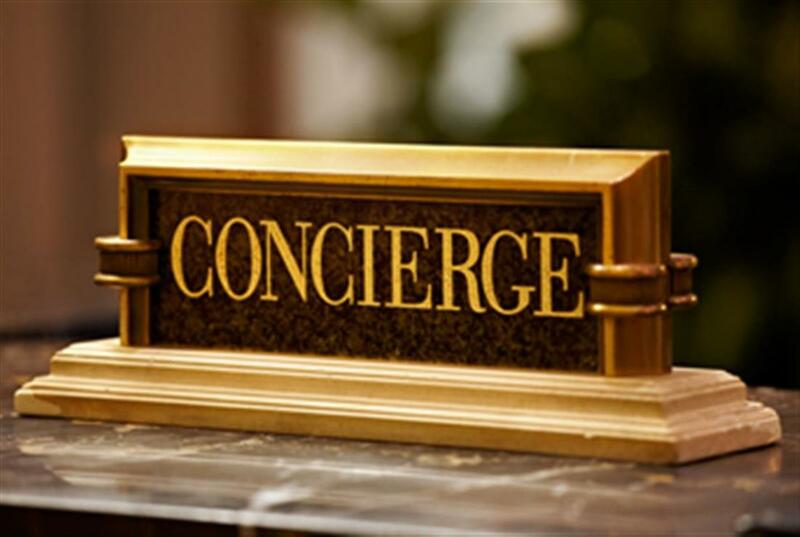 Concierge Service: Our personal concierge is kind, professional, and really goes out of their way to exceed the guests’ expectations. They have the inside secrets of Naples Florida and will gladly make your restaurant reservations, dinner cruise, secure special flowers for your loved one or any other personal service you require. We listen to our guests to provide personalized service...no request is too difficult for us to handle. 4. Boutique Accommodations: The Inn at Pelican Bay guest rooms are generously sized with ample closet space, storage space and squeaky clean, large bathrooms. The bo Spacious, bright, and totally refurbished our guests have come to love the feeling of home elegance with our oversized guest rooms. 6. Impeccable Housekeeping Service: Having a clean hotel is a top priority for us and we take care and never rush through cleaning any area of our hotel. We take care in making the beds, including comfort-tucked corners, 2 flat sheets, a duvet and cover, accessorized by pillows inserted into their cases zipper-side first and finished with the same precise corners as the bed. Routinely, our housekeepers inspect the room for anything needing the attention of the engineering department (e.g. faucet, shower head, lighting, A/C) so our guest’s experience is flawless.